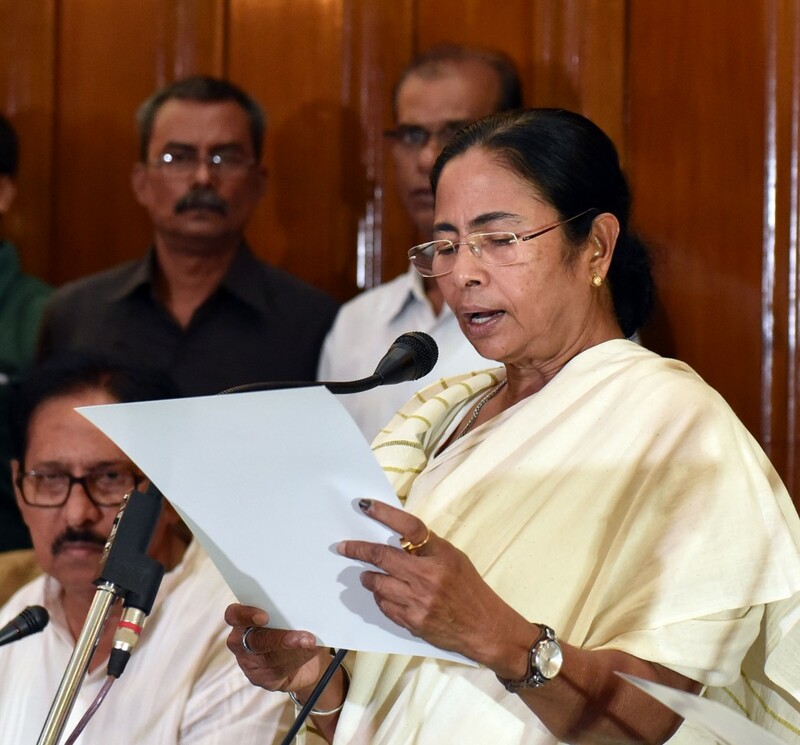 Many female politicians have adorned high power positions in state and center but few have made their destiny by their own hands. Indra Gandhi the first female PM and Prathibha Patil the first female President have shown that females in India can achieve anything and nothing is impossible. But most of the female politicians are either use nepotism to reach chair of power or are given away (pity) by male counterparts. Very few have shown guts like these four Iron Ladies. Indira Gandhi may have been first female prime minister of our country but her critic often labels her initial rise as nepotism. Being daughter of PM had surely helped her to vouch for top post. 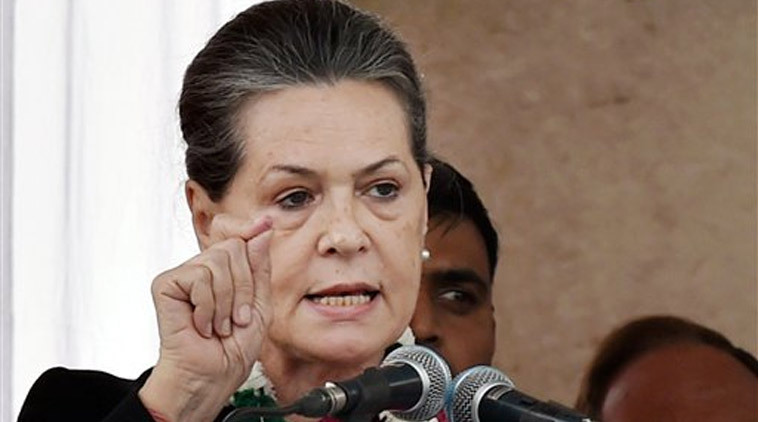 But unlike her mother-in-law Sonia did not started her political career under guidance of experienced family member. Even after watching her mother-in-law and husband dying due to politics she did not run away from politics. After staying away from politics she entered politics when her party members requested her to take command and guide them to power. She stumbled in her initial journey (1999) but her shear will power helped her to win majority (2004). She treaded her way from Bahu of first family (Nehru-Gandhi) of politics to Madamji of grand-old party (Congress). May be this time her political opponents have strangled her in August wastland chopper scam but looking at her past record it is quite clear that she would emerge victorious with flying colours. She may be notoriously known for building stone statues of herself and her mentor but you could not discredit her for building her own space in this male dominated politics. Born in a Dalit family did not stop her from reaching CM post. Mentored by Kanshiram, she achieved the success which her mentor could only think of. Her true loyalist hails her as liberator and heir of Bhim Rao Ambedkar and thus bestowed her with enormous power. On the individualistic level she was the most powerful person even more that Mulayam Singh (the heavyweight of UP politics) back in 2007. 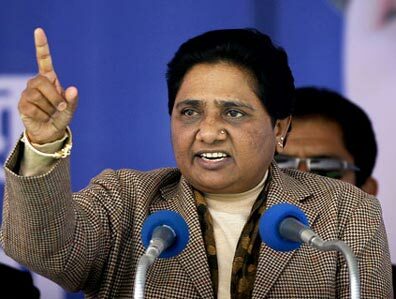 She steered BSP from small regional party to one of the five national political parties. 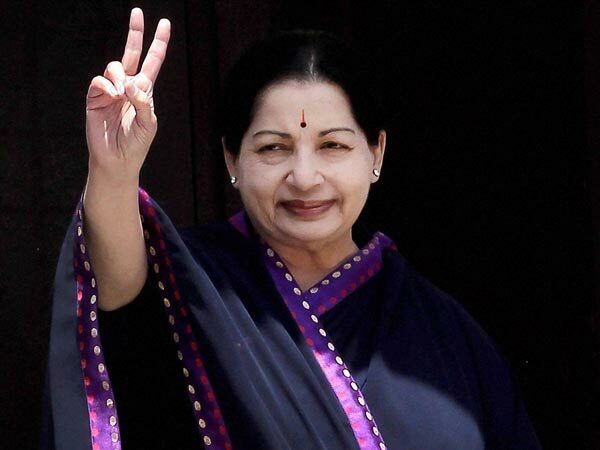 Even though at present her party has no representative in Lower House (LokSabha) but this did not stop her from enjoying the vast power entrusted to her. There are other popular lady politicians commanding respect but their personality lack charisma of strong leader. This list includes names like Susmaji, Nirmala Sitharaman, Mira Kumari, Sumitra mahajan and Dimple Yadav. These leaders always looking for blessing from their seniors instead of making mark for themselves.